Tomorrow Corporation : HEY KIDS! 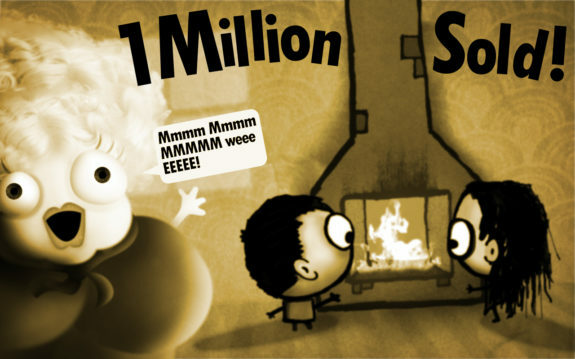 Little Inferno Sold 1 Million Copies! 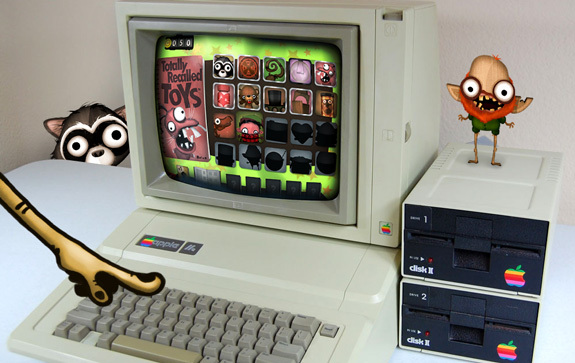 Little Inferno runs on our own custom engine, so each time we brought the game to a new system, we had to re-write a portion of the game to support the new hardware or operating system. Overall, we launched on 7 different systems – Windows, Mac, Linux, iOS, Android, Nintendo Wii U, and Nintendo Switch. 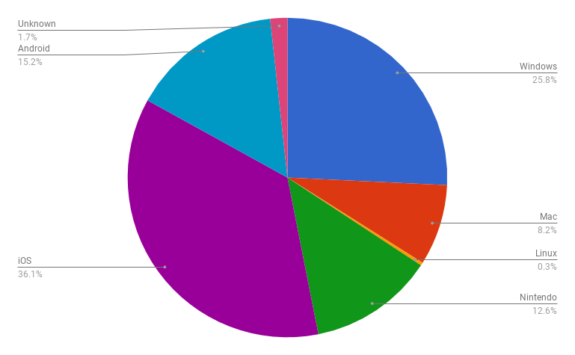 Here’s how they break down in terms of sales. iOS (36.1%): Little Inferno released on iOS 2.5 months after the PC and Wii U versions, but quickly took off. Little Inferno is a game that benefits from touch controls, and was a natural fit on iOS. Also pairs well with a warm blanket and a nice bag of wine. Windows (25.8%): Little Inferno launched on our website and Steam, but soon came to many other PC portals. We were very fortunate to get picked up by streamers like Yogscast and an early JackSepticEye only a few months after launch, and while it’s difficult to judge just how much of an impact they had on PC sales, we do seem to notice an uptick in sales after a new stream, as you’ll see below. Android (15.2%): The Android version came out about 4 months after the iOS version. 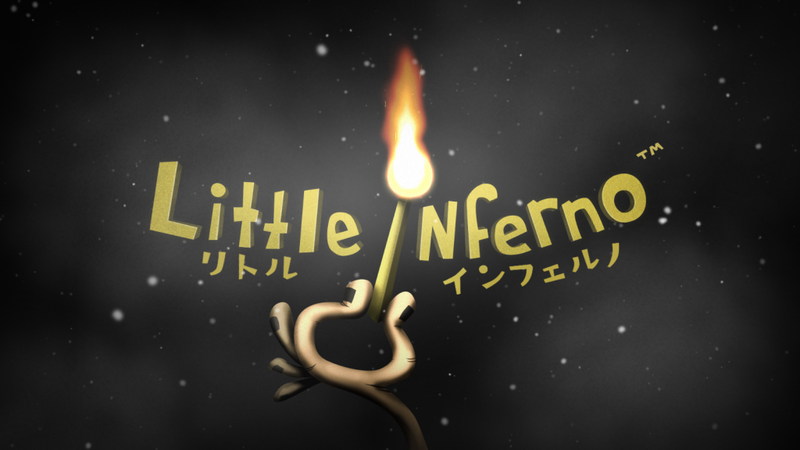 Nintendo Platforms (12.6%): Little Inferno was one of 5 indie titles that launched alongside the Wii U eShop. We were delighted to see the fan responses and illustrations from the Miiverse, and we posted a bunch of them here. All three of us have been big Nintendo fans since childhood, so we were excited to be able to bring the game to Switch a few years later, especially since we could finally give players 2-player mode. 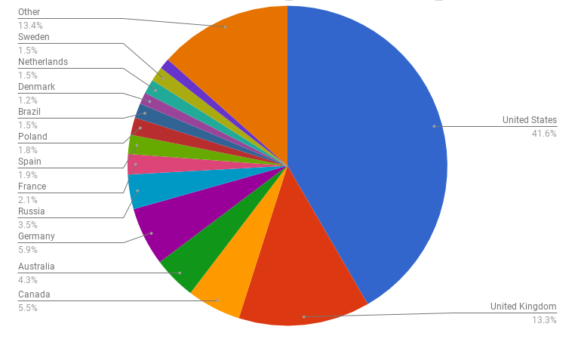 Mac/Linux/Unknown PC (10.2%): 8.2% goes to Mac, 0.3% goes to Linux, and 1.7% goes to “Unknown” which really means Windows/Mac/Linux, but we don’t know specifically which one. We have a few stores where we sell all three versions, but no way of knowing which versions players are actually using, so they go into the unknown grab-bag category. 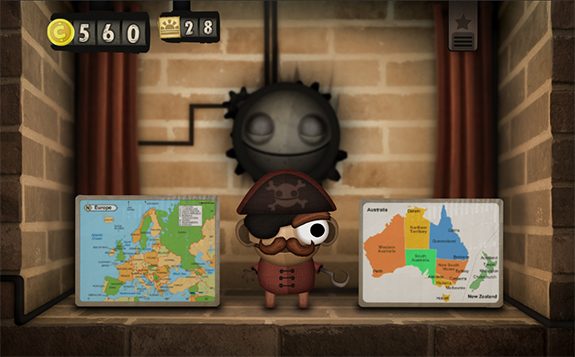 In addition to English, Little Inferno is available in 7 other languages: French, German, Dutch, Spanish, Italian, Brazilian Portuguese, and Japanese. While the first 6 languages were localized by our excellent fan translators, and were released on every platform, the Japanese localization was handled by our friends at Nintendo of Japan. Since Japanese was artificially limited to one console in one market, it is not included in this chart. The Tomorrow Corporation mouse pad (not pictured), is the coveted 146th item. 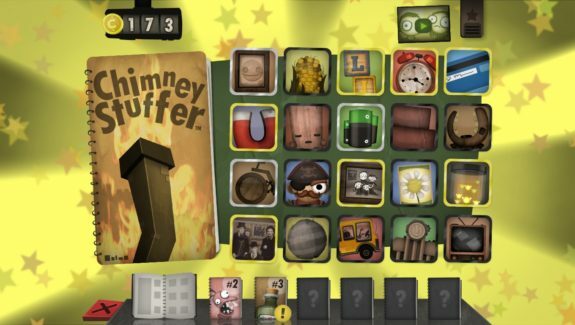 Little Inferno is a content heavy game, with 7 catalogs, 146 unique items, and 100 combos. And a hundred billion jokes. Item names, catalog descriptions, combo names, and letters written by the different characters are full of North-American humor, puns, and idioms. It appears 64.7% of people that purchased Little Inferno, played it in English. And we assume that players in Scandinavian countries (roughly 5%) probably also played the game in English, making up almost 70% of players. Surprisingly, Russia and Poland make up more than 5% of sales combined. We had heard rumors of a Russian fan translation, but never played it ourselves, so in what language are Russian and Polish players playing Little Inferno? While sales degradation is expected over the course of 5 years, the difference in time between the last two 250K copies sold is not that high: 21 months vs. 30 months. Surprising, considering Little Inferno was available on all platforms other than the Nintendo Switch 36 months in. Little Inferno sold relatively well during that first year, culminating in a holiday sale at the end of 2013. 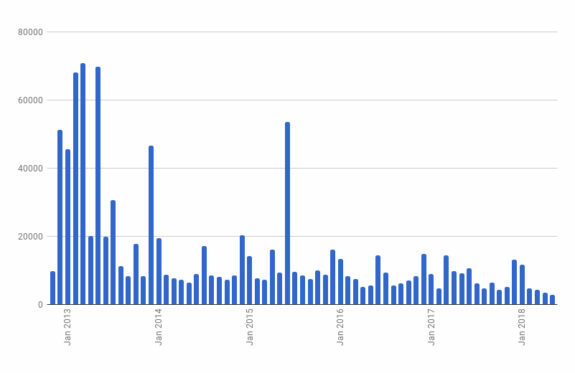 Another interesting thing to note is that sales remain fairly constant from 2015 on – there are high points around major winter and summer sales, but otherwise it’s fairly consistent. One major sales bump stands out, however, which is June 2015. It turns out that month was a collision of three things: the release of Little Inferno in Japan, a second Let’s Play series from Sugar Plumps’ old friend JackSepticEye, and the Steam Summer Sale. Little Inferno was internally called “Project Stove”. Nintendo has the best code names! Fun Fact: For Little Inferno Wii U in Japan, our friends at Nintendo of Japan created a total of 150 unique combos, like “Marshmallow Girl Combo” (Low Self-Esteem Action Doll and the Marshmallow) and “Moon Bunny Combo” (Mini Moon + Eager Bunny Plushie) which are cultural in-jokes as much as the “Cold War Combo” is for North America. The Japanese version seeds 100 randomly selected combos at the start of each game, so each new save file has a list of different combos. 8-bit Nate was a character that never made it into the game. We hope he’s still somewhere out there defragging spawn campers or whatever gamers do! 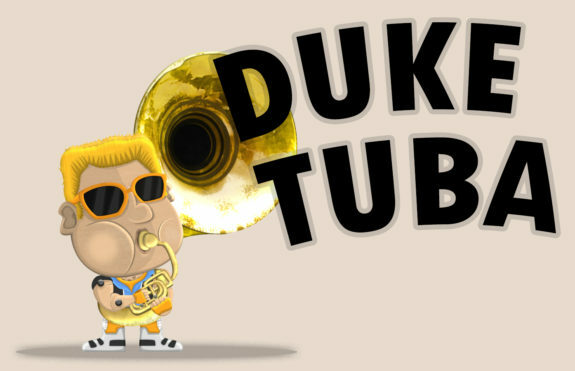 92% of our players (and 88% of the World’s population!) hail from the Northern Hemisphere, which maybe accounts for our higher sales during the cold months of November – January. As far as we could tell, Southern Hemisphere-ers didn’t buy the game any more during their Winter months than they do during their Summer months, but perhaps that’s because it snows less in those parts of the world. We started working on Little Inferno in November of 2009, after working on “Robot and the Cities Who Built Him” for 5 months. It took roughly 108 man months for our team of three to complete. Early lighting tests. Very few of these items survived! 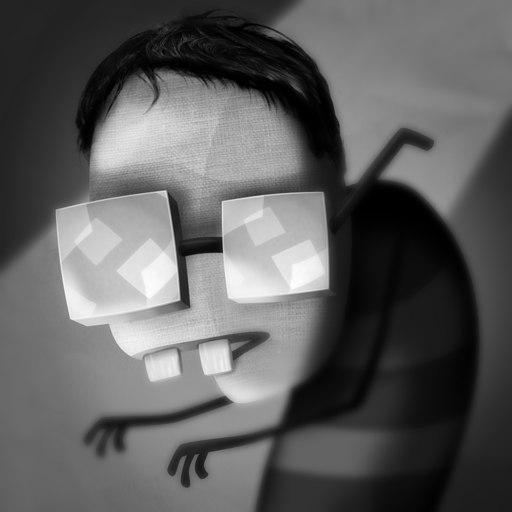 0 copies of Unity were used in development of Little Inferno. 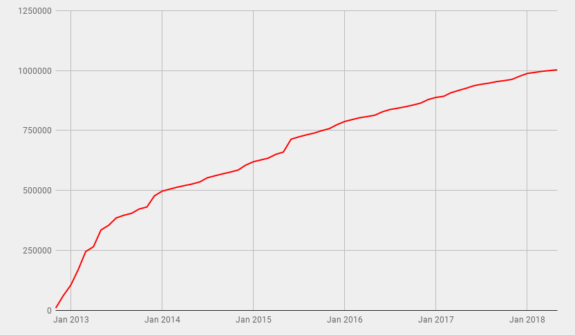 Little Inferno is a little over 100,000 lines of code. We spent months making a satisfying 2D fire. The sound of items crumbling had to be perrrrfect. Allan Blomquist created the Tomorrow Engine (TM), our own home-grown engine from scratch and filled it with all sorts of fancy effects. For this mammoth task he won the IGF’s final Technical Excellence award. This was the last year the Technical Excellence award was ever awarded. We assume because no other tech could ever be as excellent. We developed our own in-game translation tool, which allowed our 17 volunteer translators to localize the game in real time while playing it. 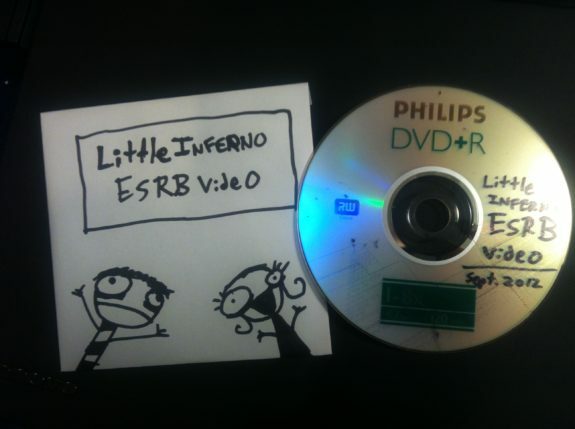 The ESRB gave Little Inferno a T for Teen rating because of some of the catalog descriptions (Midlife Crisis Mitigator, Puff Pack), and the “whimsical poop coils” emitted from the Kitty Kitty Poo Poo Plushie. 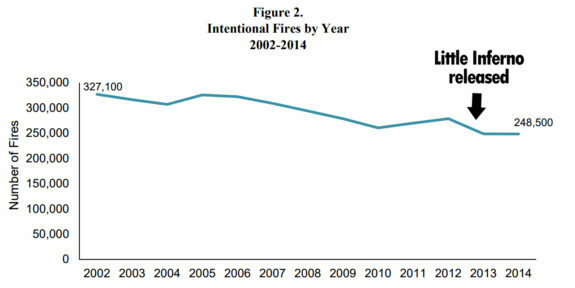 Despite the concern of Sparky The Fire Dog, incidences of arson have steadily decreased since 2002, thanks in part to cathartic fun of Little Inferno, we’re sure! Little Inferno’s meaning is intentionally open ended, but this interpretation comes pretty close. 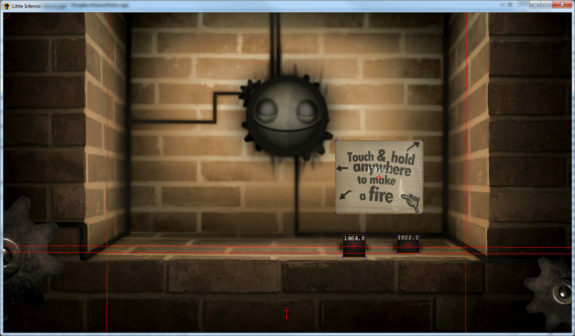 Little Inferno was originally going to be called “My Fireplace”, a name as intentionally boring as possible. But then another company announced a game called “My Fireplace” for Wii – a much more straightforward and earnest game made by and for fireplace enthusiasts, we assume? Chimney Stuffer, the first catalog in the game. “Smokestacks, Over Burnington”, the name of a fictitious book written by the Tomorrow Corporation receptionist (and author of “The Terrible Secret”) was also an early candidate for the game’s name. Little Inferno was added to 222,867 Steam User wishlists. 81,476 people deleted it from their wishlist – perhaps they were spooked by Sparky the Fire Dog’s warning. Little Inferno also has a Lifetime Conversion Rate of 30.5%. We’re not sure exactly what that means, but our Steam page tells us it’s “Above Average”, so nice work everyone! Concept art for a meme inspired catalog. Anyone know the two things this is referencing? We revised the items over and over, totally recalling more than 1/3 of all the fireplace items we made. 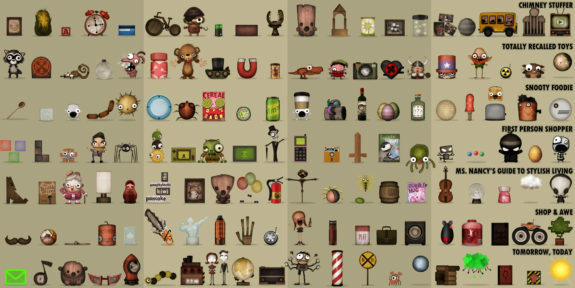 Some didn’t fit thematically, while others got the axe in favorable of better items with overlapping purposes or jokes. Inside the amazing Tomorrow Corporation World Headquarters. Despite the name, Tomorrow Corporation is not actually a corporation, but is in fact a company. Tomorrow Corporation is made of three old men who don’t know how to use social media. To date, the Tomorrow Corporation twitter account has made fewer than 450 tweets. Dandy Wheeler, where are you? We need help. And thank you for your legitimate purchase of your brand new Little Inferno Entertainment Fireplace! When we started this strange little company, we never expected a million people would want to play anything we made, let alone a game about burning things but that’s actually about other things. Over the years we’ve received wonderful piles of supportive fan art, emails, tweets, pokes, and jabs. While we’re not the most talkative bunch, we are truly touched to have your support. So… THANK YOU! Miss Nancy is available for hugs. i love your games so much! all of them are the perfect mix of fun, hilarious humor, and deep messages. i’ll never forget what miss nancy told me at the end of little inferno. please, keep the games coming. im so hyped for 7 billion humans and the information superhighway (world of goo reference?). i have all of your games (world of goo, human resource machine, little inferno) and i will continue to buy them no matter the cost. im obsessed with tomorrow corporation. I cannot wait to play your next game! I beg you please keep up your distinctive work! We are working on them right now, and hope to have more information in the upcoming weeks! Awesome! Little Inferno is one of my favorites by the Tomorrow Corporation. There’s a certain charm about it that draws you in, and it permeates your mind like swirling smoke. I really love the story, characters, music, and art style, and I’m drawn to it because I like to burn stuff, especially in campfires! 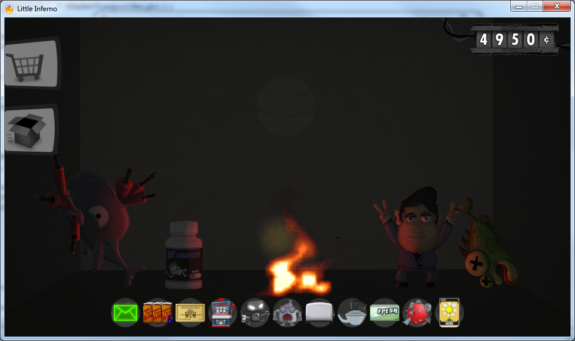 By the way, the items when burning look very realistic. Did you guys actually burn some of that stuff in real life to see what it would look like so it would be authentic when you drew and animated it? Thanks Outdoorsy1! I actually had a fireplace and some sacrificial toys while working on Little Inferno, but we just couldn’t bring ourselves to burn them. Fortunately, the Internet has plenty of videos so we could study the proper way to incinerate all of Little Inferno’s toys! Interesting. I agree, it would be very hard to watch the plastic faces melting off of the toys in a real fireplace! Not sure if I’d have the heart to do it either. Anyway, I can’t wait for your new games to come out! I played so much of this game, its so amazing, it was one of the first games i ever played and i fell in love with it. i cant wait to see what you guys do next. Little Inferno has been the only Tomorrow Coorporation and 2D Boy games I haven’t played myself, but my friends and family who own the game all enjoy it, and I’m happy to see the game doing well. I’m thinking of getting my own copy soon. You need to make more games, and faster! I hunger! Hello Tomorrow Corporation, I’m writing to you to say Congratulations on getting over 1 million copies on Little Inferno. Is there going to be a free update that includes pink logs? 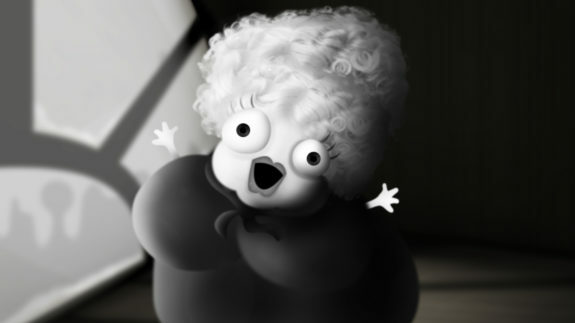 If we (or Sugar Plumps) ever come back to Little Inferno, they would be in the first catalog! Another cool update to a catalog in Little Inferno would be a can of gasoline that you could pour on the fire to really get it going! I’m just here to say congratulations on 1 million copies and to thank you for making my all time favourite game. I wish you 3 the best of luck for the future! About the company and corporation stuff, isn’t a company a corporation which has two or more founders? So, technically, Tomorrow Corp is a corporation, if seen superficially. But this depends on the legislation of each country and blah, blah. Congrats on 1 million copies, I hope “7 Billion Humans” and “Welcome to the Information Superhighway” are going to be released soon. Enjoyed very much the previous games, loved the artstyle and the music, I can’t wait for more news on the upcoming games! I love your games! Keep up the good work! Please do something special on August 18th, because that’s my birthday! I am really looking forward to playing 7 Billion Humans. Every second day I check this website hoping that there is something new! Continue doing what you’re doing, and all will be fine! A year ago I was happy to get my hands on a Nintendo Switch – even though I didn’t have an HD TV or enough money left for Breath of the Wild. So back then when I was lying in bed, my Switch sitting on my table, playing Little Inferno like it actually was my own private fireplace. It was a gaming experience like no other and it will always be one of my favorite Switch games. Thanks so much for this great game, that I enjoyed and loved back in 2013! My partner has just gotten into gaming on Android, and I’ve sold her on Little Inferno as her next project after Lara Croft GO – looking forward to enjoying it for a second time vicariously!